Our range of products include manual counter scale, super ( ms body ) counter scale, table top scale, mechanical counter weighing scale, weighing scale and mechanical weighing scale. We are offering Manual Counter Scale, Mechanical Balance scale, Single Pan Weighing Scale to our client. 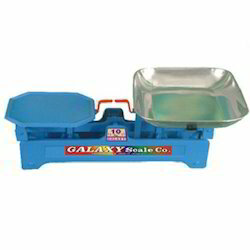 Galaxy Scale Co. Has emerged as a highly reliable Manufacturer, Exporter, and Suppliers of Mechanical Balance Scale Viz. 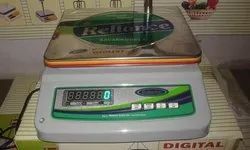 Weighing Scale, Balance Scale, Counter Scale in INDIA. These Weighing Scales are appreciated in the worldwide market. We are offering Electronic Scale, Table Top Scale, Digital Counter Scale, Digital Weighing Scaleto our client. 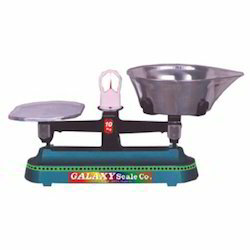 Galaxy Scale Co. Has emerged as a highly reliable Manufacturer, Exporter, and Suppliers of Weighing Scale Viz. Weighing Scale, Balance Scale, Counter Scale in INDIA. These Weighing Scales are appreciated in the worldwide market. 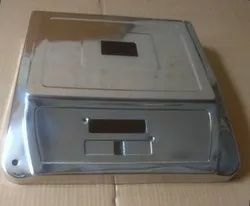 We are offering Weighing Scale, Mechanical Weighing Scale, Counter Weighing Scale to our client. 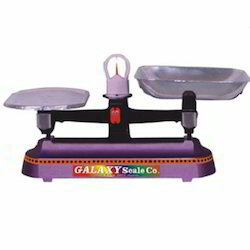 Galaxy Scale Co. Has emerged as a highly reliable Manufacturer, Exporter, and Wholesaler of Mechanical Weighing Scale Viz. Weighing Scale, Balance Scale, Counter Scale in INDIA. These Weighing Scales are appreciated in the worldwide market. We are offering Counter Weighing Scale, Single Pan Balance Scale, Counter Weighing Machine to our client. We are offering Close Body Weighing Scale to our client. We are offering Manual Weighing Scale to our client. 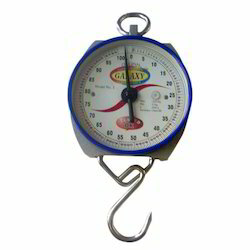 Galaxy Scale Co. Has emerged as a highly reliable Manufacturer, Exporter, Supplier of Circular Hanging Scale Viz. Weighing Scale, Balance Scale, Counter Scale, Circular Spring Scale in INDIA. These Weighing Scales are appreciated in the worldwide market. 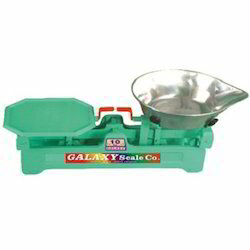 Galaxy Scale Co. Has emerged as a highly reliable Manufacturer, Exporter, Suppliers of Zaliwala Weighing Scale Viz. Weighing Scale, Counter Weighing Machine, Balance Scale, Counter Scale in INDIA. These Weighing Scales are appreciated in the worldwide market.